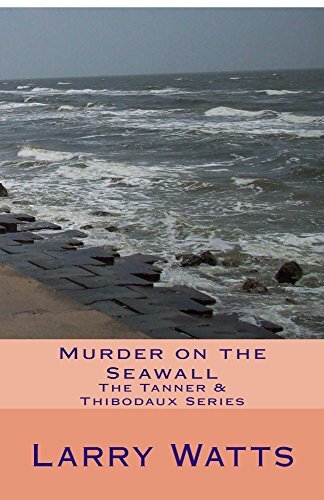 Third in the Tanner & Thibodaux Series. 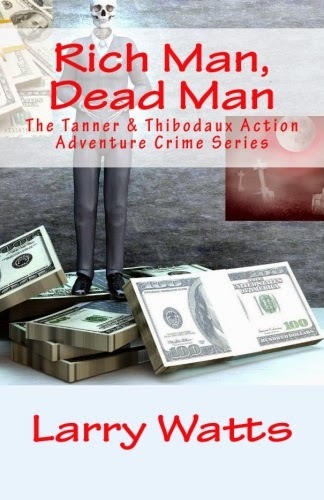 Second in the Tanner & Thibodaux Action Mystery series. 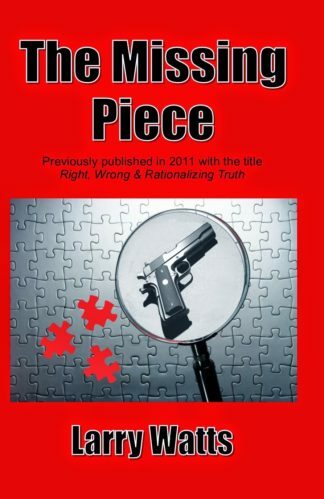 Originally published as Right, Wrong, & Rationalizing Truth, this story is especially timely in light of the recent public uproar regarding police shootings. 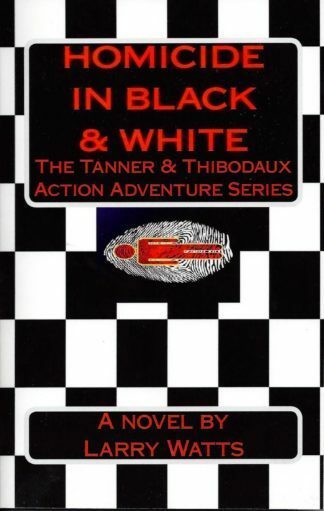 The first in the Tanner & Thibodaux Series. 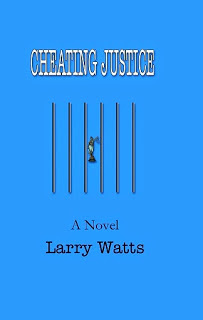 Enjoy following Milo Tanner, a retired cop, and Calvin Thibodaux, a retired Delta Force soldier, as they seek justice for those who are short-changed by the system. 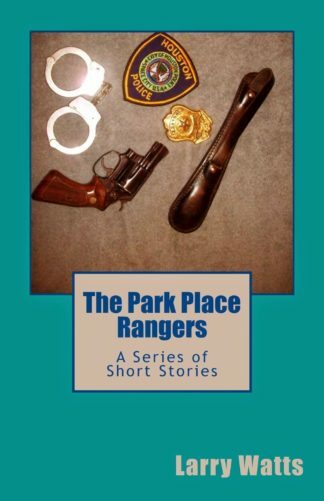 Woody Phifer, retired cop and Park Place Ranger. “I have never seen that level of “here’s how it really works”, before. That alone is a big contribution to the literature. I also appreciated your characters, and how their private agendas, burn out, idealism, etc impacted the case. This is rarely discussed in police departments. Your last chapter is a good model for all Cadet training and In Service training.” . 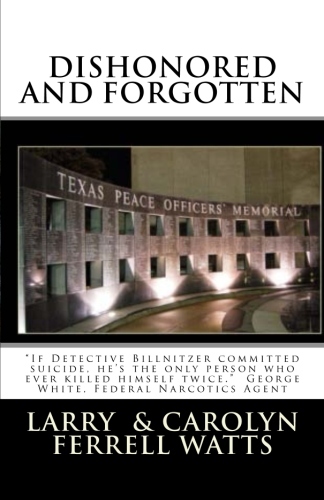 Rick Bradstreet, Director, Psychological Services, Austin P.D., Retired.